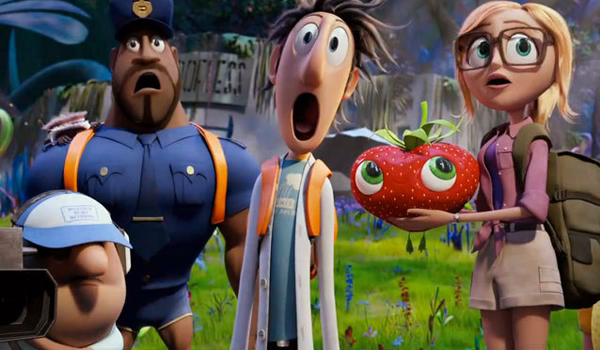 Sunday Update: Sony's Cloudy with a Chance of Meatballs 2 easily led the way this weekend with an estimated $35.0 million. The 3D computer animated sequel outpaced the $30.30 million debut of 2009's Cloudy with a Chance of Meatballs by 15.5 percent, though it should be noted that with a location count of 4,001, Cloudy with a Chance of Meatballs 2 opened in 882 more locations than its predecessor did. Cloudy with a Chance of Meatballs 2 had been anticipated by many to be able to challenge the $42.52 million debut of last year's Hotel Transylvania, but the film ultimately opened 18 percent below that mark. With that said, Cloudy 2 still registered the fourth largest unadjusted opening weekend ever for the month of September (behind only Hotel Transylvania, Insidious Chapter 2 and 2002's Sweet Home Alabama), and performed well when considering that it carried a relatively modest reported production budget of $78 million (making it less expensive than both its predecessor and Hotel Transylvania). Full studio weekend estimates can be found here. Saturday Update: Sony reports that Cloudy with a Chance of Meatballs 2 ate up $9.3 million on Friday, putting it on pace for a $35.5 million debut weekend. That will be a higher debut than its predecessor's $30.3 million back in September 2009, however, the sequel looks to fall short of Sony's Hotel Transylvania which opened to a September record $42.5 million last year. With an "A-" CinemaScore and current 81 percent Flixster user rating, word of mouth from families appears healthy and should continue driving the film throughout October as the only animated release before November 1's Free Birds. Ron Howard's Rush grabbed $3.7 million with its expansion into wide release yesterday. After a successful platform launch in five theaters last weekend, the well-reviewed Formula 1 racing pic is headed for an $11 million frame. 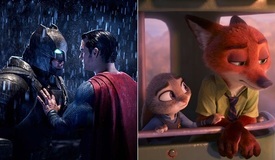 In addition to strong critical response, the film's 94 percent Flixster score and "A-" CinemaScore are very encouraging for long-term prospects. Relativity Media estimates a $3.29 million opening day for writer/director/star Joseph Gordon-Levitt's Don Jon. 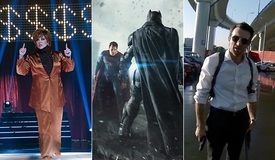 That bests the $2.89 million first day tally of the Gordon-Levitt starrer 50/50 on the same weekend in 2011. Don Jon's subject matter appears to be dividing audiences with a "C-" CinemaScore, although, its Flixster rating is a decent 75 percent so far. 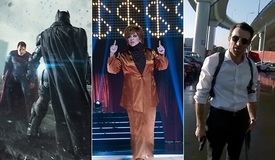 The R-rated comedy is on pace for a $9.5 million debut weekend. Meanwhile, Baggage Claim checked in with $3.28 million on Friday and is heading toward a $9.4 million weekend. Lacking much star power and facing a relatively crowded market of new releases put this one on the back-burner for moviegoers. 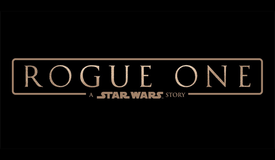 The film's target audience responded with an "A-" CinemaScore, however, Flixster users are less enthusiastic with its 67 percent score. Friday: Sources tell BoxOffice that Cloudy with a Chance of Meatballs 2 is headed for $11 million on Friday, which means that the animated flick could hit $39 million during its debut frame. That's enough to easily top the $30.3 million debut of 2009's Cloudy with a Chance of Meatballs, but it won't best Hotel Transylvania's $42.5 million debut in September 2012. The healthy debut ends the animation losing streak that began with Turbo in July. Cloudy 2 represents a breath of fresh air for Sony. The distributor has been struggling most of the year with duds such as After Earth and White House Down, and a #1 opening was desperately needed. Rush and Don Jon are in the same ballpark. 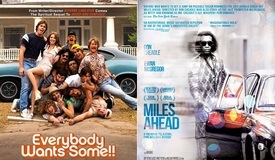 Both adult-skewing flicks look to be on pace for anywhere between $10 million-$13 million this weekend. Rush has a slight advantage in that it's been building buzz since its platform release last weekend. Baggage Claim will have to settle for a lackluster debut of around $7.5 million. The romantic comedy failed to build buzz on Facebook and Twitter in the weeks leading up to its release. It's clear that the Fox Searchlight release is the victim of a crowded marketplace.